Irreversible electroporation (IRE) uses short, repetitive, non-thermal high-energy pulses of electricity to destroy cancer cells. The brand name for IRE is called NanoKnife®. Under general anaesthetic, electrodes (needles) are inserted through the skin directly into and around the tumour. 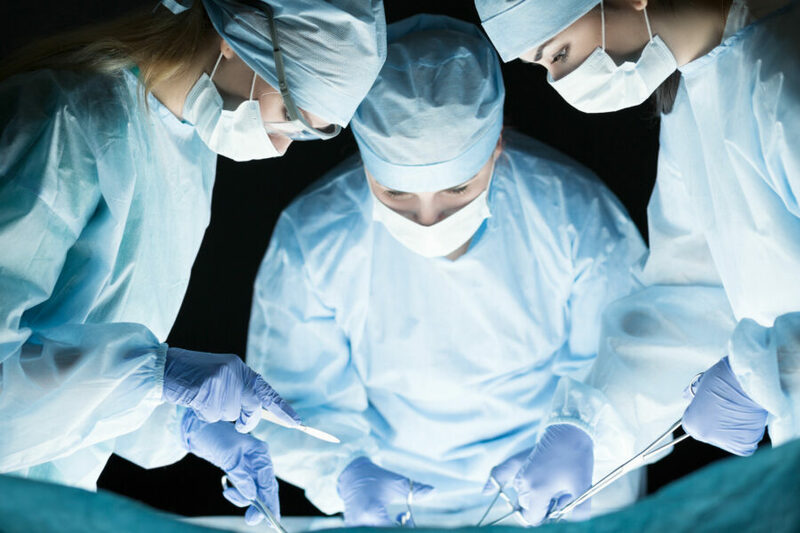 Sometimes open or keyhole surgery is used. Short pulses of electricity fire between the needles for several minutes. The electrodes may be repositioned and the process repeated until the whole tumour and a small area of surrounding tissue is treated. These pulses of electricity destroy the tumour leaving the surrounding tissue, veins, nerves and ducts unaffected. Healthy cells and tissue can then grow back and regenerate within the area. NanoKnife® is different from other treatments like Cyberknife® and traditional surgery in that it can be done quickly and painlessly, and success can be evaluated much more quickly. A process called ‘cardiac synchronisation’ to prevent the electrical pulses causing problems with a patient’s heartbeat will be used alongside IRE treatment. Typically the procedure lasts from two to four hours. Afterwards the patient may be kept in hospital overnight for observation and discharged the following day. The patient may also be given antibiotics before and after the procedure to prevent infection. NOTE: This treatment is not approved for the use in pancreatic cancer patients on the NHS in the UK. Your doctor can currently only offer you this procedure as part of a research study on the NHS or you can apply privately (cost approx. £15,000). Which patients are suitable for IRE? Patients who have an inoperable pancreatic cancer tumour that has not spread to other parts of the body (known as locally advanced pancreatic cancer) may be eligible. You will need to be assessed by a doctor who specialises in IRE to confirm suitability. Where can I get IRE treatment.? IRE will only be available on the NHS as part of a research trial. There is one private centre in the UK (The Princess Grace Hospital in London) which will offer IRE for pancreatic cancer. However you will need confirmation from your private medical insurer that they will fund it otherwise you will have to pay for it yourself which will be costly. Current cost (at August 2015) is approx. £15,000. Why isn’t IRE available on the NHS? IRE is a very new procedure and there have only been a handful of small trials on pancreatic cancer patients across the world so far. This means there is not a lot of information yet on how well it works, how safe it is and which patients may benefit the most. We are currently unaware of any large-scale clinical trials for IRE in pancreatic cancer operating in the UK.